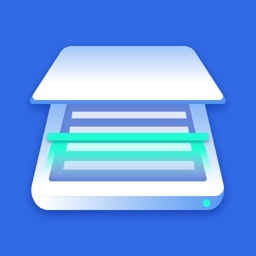 Scan master - document scanner by Spring Tech Co., Ltd.
by Spring Tech Co., Ltd. Cannot find a table scanner when you need to scan some documents? 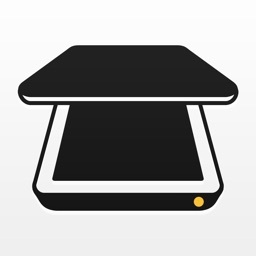 Scanner Master app is designed to make scanning more convenient for you. 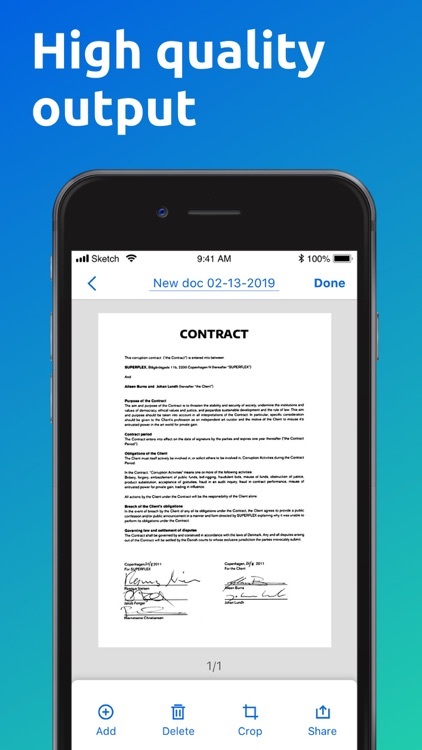 It will turn your device into a mini mobile scanner which allows you to easily scan any documents, save them in PDF format and share them right from your phone whenever you need. 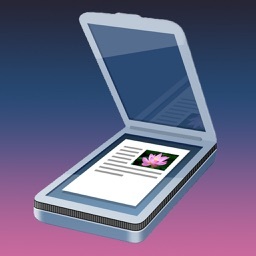 Position you phone over the page you want and Scanner Master app will automatically scan it. 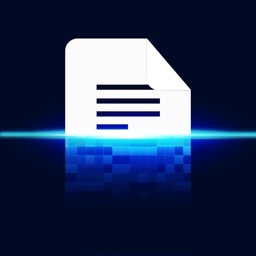 You can save the final PDF document with just one tap once it processes successfully. Each PDF document will have a specific title so that you can quickly search for the one you want. Get Scanner Master app on your phone then this genius tool will help you scan any scannable objects you need – receipts, paper notes, book pages, texts, reports, invoices, coupons, posters and any other pages no matter where you are. 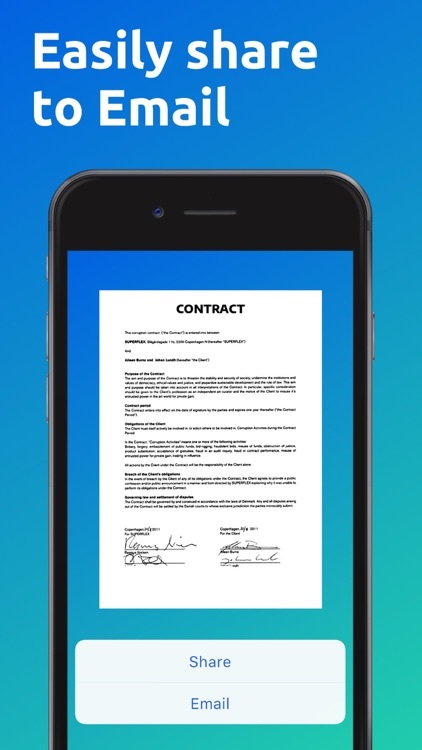 You will be able to digitize all your paperwork and save the transformed PDF documents on your device. Each document has a specific title according to the date and time you create it so that you can quickly search the document you want without getting confused. 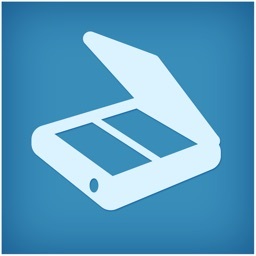 Whether you are using Scanner Master for your work or for school. It’s definitely a time-saving app and a genius tool to increase your productivity. You can scan in color, grayscale or black & white. 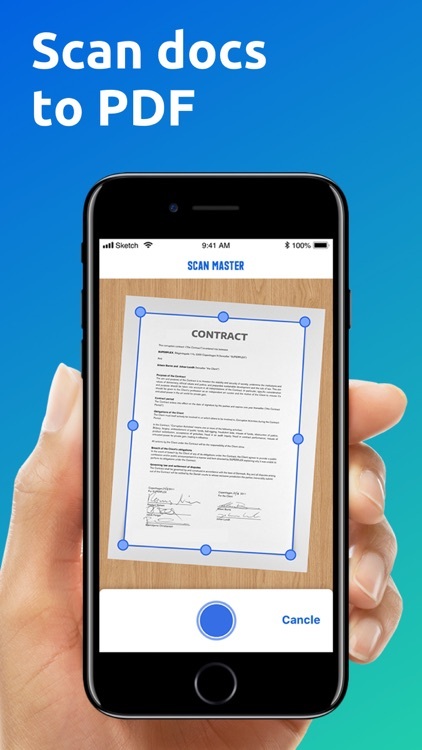 Once you position your phone over a scannable object, Scanner Master will automatically scan it with high quality document edge detection and perspective correction. High quality output enables you to restore all your materials properly. You can share the PDF documents right from your device via email. You can also save them to your Gallery and print them out whenever you need. 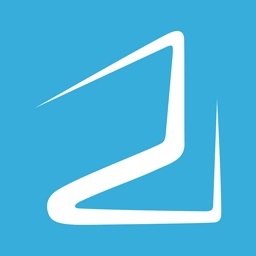 Don’t hesitate to email us at: [email protected] if you have any suggestions or questions.